Developing of B&W Negative 35mm Film. Scanning of B&W Negative 35mm Film. Manufacturer’s recommended chemicals and processing. Developed negatives are returned ready cut in an Archival quality sheet. Please note that this is NOT for Slide nor positive films. 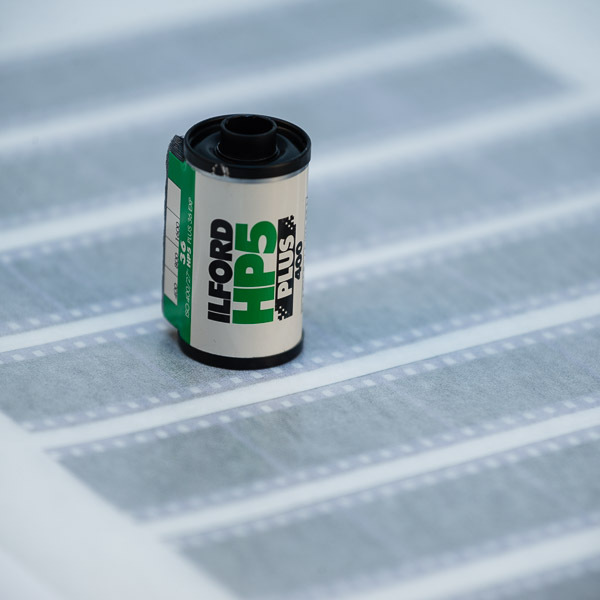 Developing and scanning of B&W 35mm film at Darkroom Malta will guarantee consistant results. I develop film regularly for a variety of clients so my chemicals are always fresh. Processing is done according to the manufacturer’s recommended instructions. Scanning 35mm films is the best way to digitise your films. These 35mm films are scanned to High Resolution TIFF files of around 21mp at 40mb. They are unedited except for dust removal. Push and pull developing of B&W 35mm film is also possible. Please make sure you inform me during check out.